Mouse tracking is a technology term that refers to the use of super-complex software technology to track users’ mouse behavior. It is just all about tracking the movement and position of a computer’s mouse. 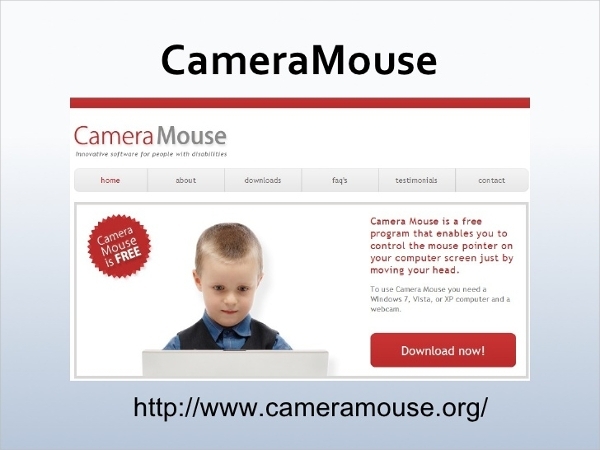 The preliminary objective of using mouse tracking software is to track user behavior to gather rich, unique information about what people are doing on their computers. Overall, the results help developers to create compelling, friendly, and professional user interfaces. 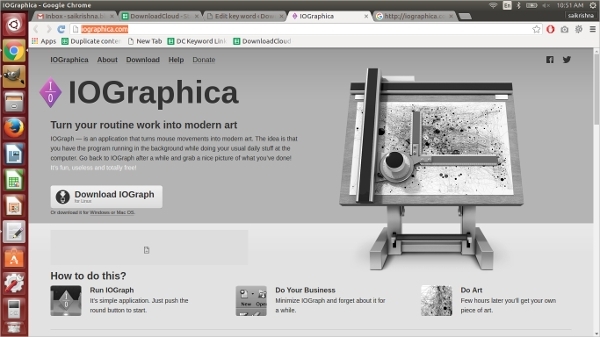 IOGraphica is the best solution for Linux operating system. It is designed in a way that it takes the movement if your computer’s mouse and turns it into modern art. The solution runs in the background, you continue doing your work as normal. 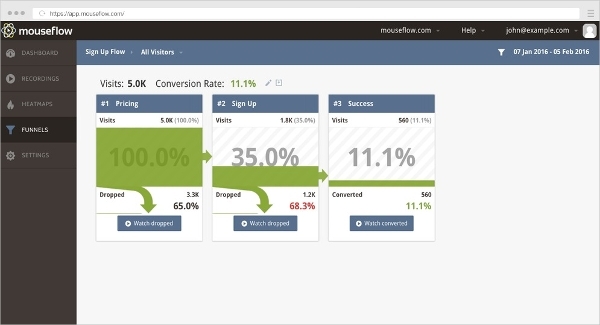 When you complete what you are doing, you check the app to see your user behavior. MOUSE TRACKER is a great solution for Windows Operating Systems. It is one of the easiest solutions for mouse tracking to implement, and it works perfectly on Windows XP, Vista, and Windows 7. 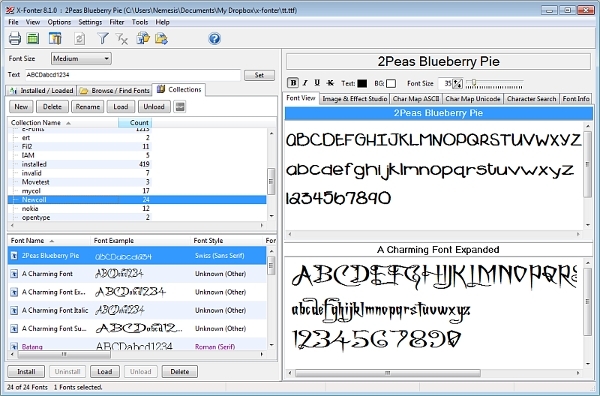 Follow the instructions provided by the developer team to download and install the software. 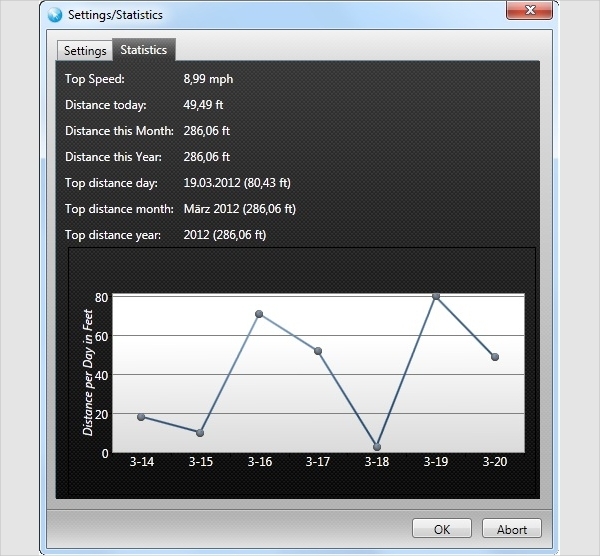 Mousotron is a perfect tracker that can help you to determine the number of miles your computer’s mouse travel each day. Moreover, this is the best software for tracking the number of mouse clicks you do every day. Moreover, if you would like to compare your mileage with that of other people, this is the right tool to use. If you are looking for the best tracker, this is it. It is the best solution you can use to get an up to date cursor distance, current cursor speed, and mileage traveled per month. Moreover, you can also get the distance of your mouse per year as well as top use statistics. There are software solutions that you can use for mouse tracking, so of course, you have a variety to pick from as far as software choice is concerned. Searching for the best is perhaps almost always the most complicated task, but you can use the following top software solutions for mouse tracking. 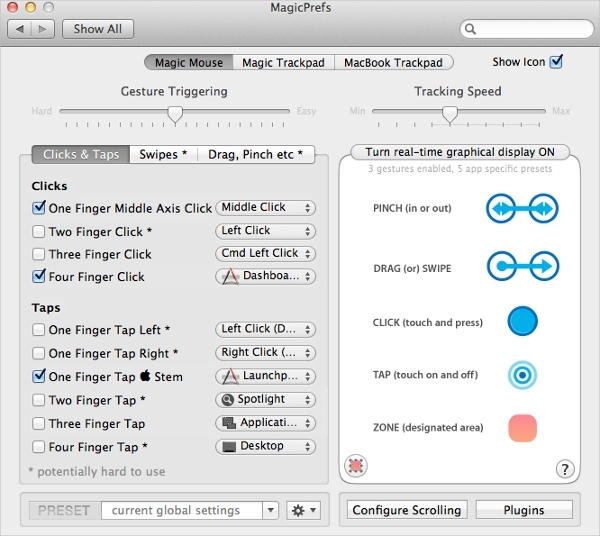 The software can improve the function and configuration for the Mac OS X Apple Magic Mouse, Mac Book Glass Trackpad, and the Magic Trackpad. You can bind variables of clicks, taps, swipes, and more. It uses a complex algorithm to give you the best results at the end of the day. 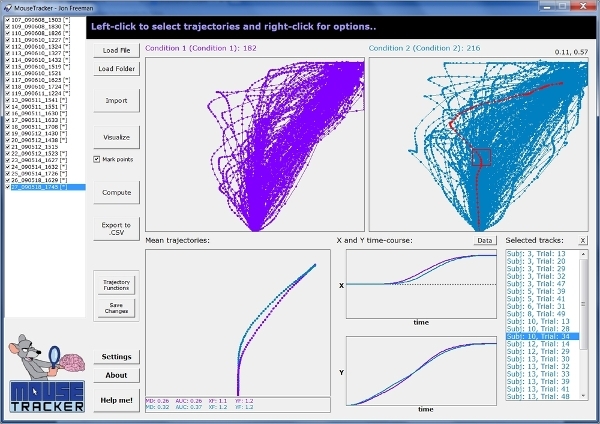 Are you looking for an easy-to-use, flexible software for mouse tracking? Consider using the Camera Mouse for Windows. Whether you want to track how many clicks you have made per day or how long your mouse travels per month, this is the best software to use. How to Install Mouse Tracking Software? Mouse tracking has nothing to do with computer activity tracking. It is important to know that the primary objective of tracking the cursor position is to gather as much information as possible about what people do as far as positioning and clicking of icons are concerned.